Prestwick is of course the Birthplace of The Open and is one of the hot spots in Ayrshire to stay on a golf trip. Prestwick offers three great golf courses, great places to eat out and accommodation perfect for golfers. But first we start with the courses and the most famous of them all, Prestwick Golf Club. The Club extends a warm welcome to all golfers from around the world wishing to come and enjoy this testing traditional Links. One of the oldest golf clubs in the world, Prestwick Golf Club inaugurated the first Open Championship in 1860. The winner was Willie Park from Musselburgh with a score of 174 for 36 Holes, two shots clear of Tom Morris the Keeper of Prestwick’s green. Next up on the list is Prestwick St Nicholas Golf Club. Since then a lot has happened to make this parkland course live up to its promising start. Thousands of trees planted have reached maturity and with some creative and opportunistic mounding (thanks to nearby developments) the course has acquired a very attractive character. Prestwick St Cuthbert now has an enviable reputation as a fabulous mature Parkland course, with picturesque fairways, challenging layout and excellent greens. No surprise then that they find themselves ever more popular as a venue for county and regional championships as well as increasing numbers of visitors who enjoying playing there. There are two great places that are a must when eating out in Prestwick. 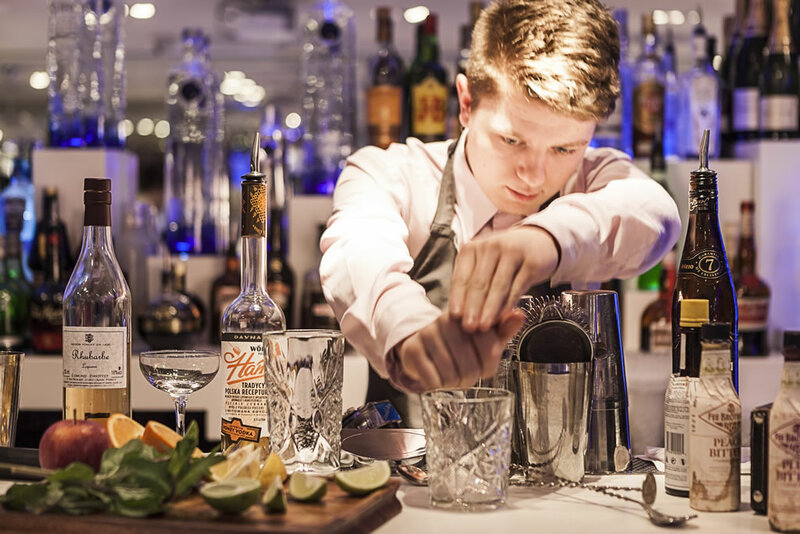 The ultra cool Elliots, that also offers some great nightlife at the weekends or Lido which is a smaller but equally as vibrant venue. 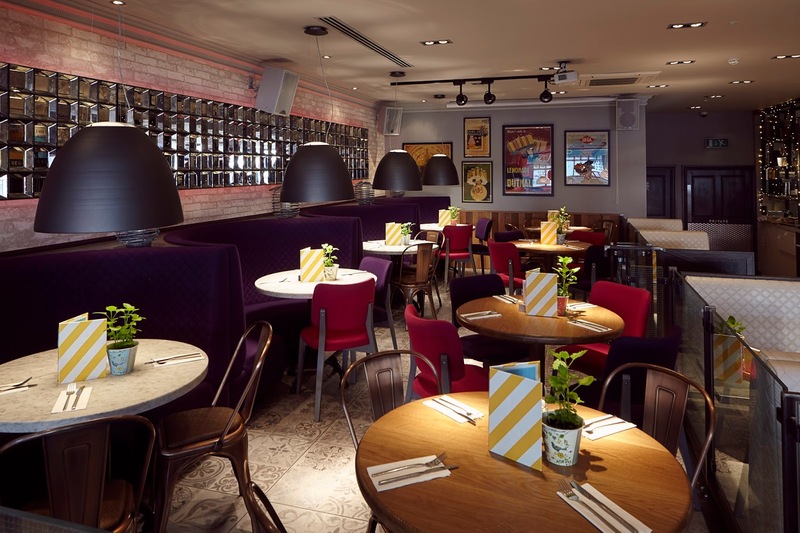 Elliots is Prestwick’s original day-to-night destination, Elliots is renowned for delicious informal dining, drinking and dancing in impeccably cool surroundings. There could be no better start to the day than morning coffee and a homemade cake fresh from the Bakehouse, while Afternoon Tea out on the Terrace is a perfectly sweet way to spend a few hours. Evolving as the day progresses, their restaurant is suited to everything from light lunch to special occasion celebrations, although if you fancy a burger and cocktails in the main bar after a game of golf they will gladly oblige! Lido Prestwick is sure to turn heads and set tongues wagging with its buzzing open-plan kitchen and casual, continental design. 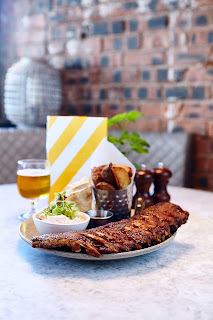 They have a delicious new Mediterranean-influenced menu, with authentic pizzas from the wood-burning stove, the ever-popular spicy marinated chicken from the Churrasco Grill and heavenly patisseries from their Bakehouse. 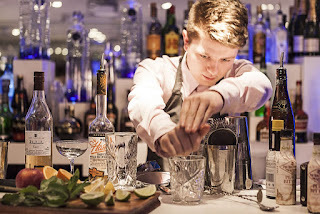 When it comes to drinks, they have an extensive wine list, cocktails from an award winning bar team and a refreshing selection of craft beers and crisp continental lagers. The hotel is within a short driving distance of many Championship golf courses. The Birthplace of Open Golf, the area boasts a unique collection of classic links golf courses, including three Open Championship Courses - Prestwick, Royal Troon just ten minutes away and Turnberry just half an hour. The Carlton combines a comfortable and relaxed atmosphere with a streamlined, contemporary interior, and boasts landscaped gardens, a terrace and alfresco dining areas. Fresh, modern accommodation is provided within the 39 guest bedrooms. All of which provide full en-suite facilities, free wifi, plasma TV’s and hot beverage-making facilities. 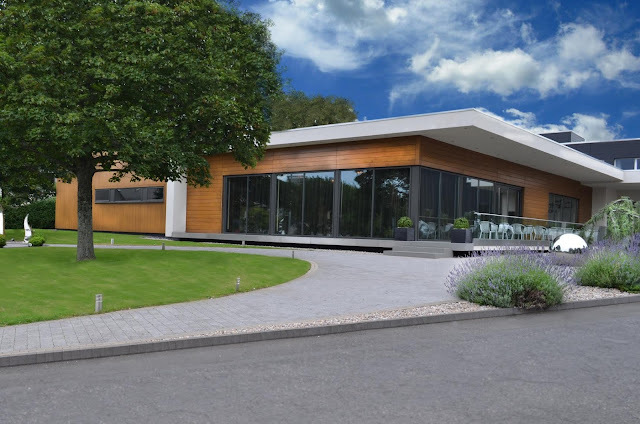 Its a great base for golfers in Ayrshire. The Parkstone is a 30-bedroomed hotel situated on Prestwick seafront, with spectacular views from the restaurant and lounge over the island of Arran and towards the Mull of Kintyre. All rooms are ensuite with TV, telephone, toiletries, hospitality and hairdryer. The Hotel is an ideal base for golfers. 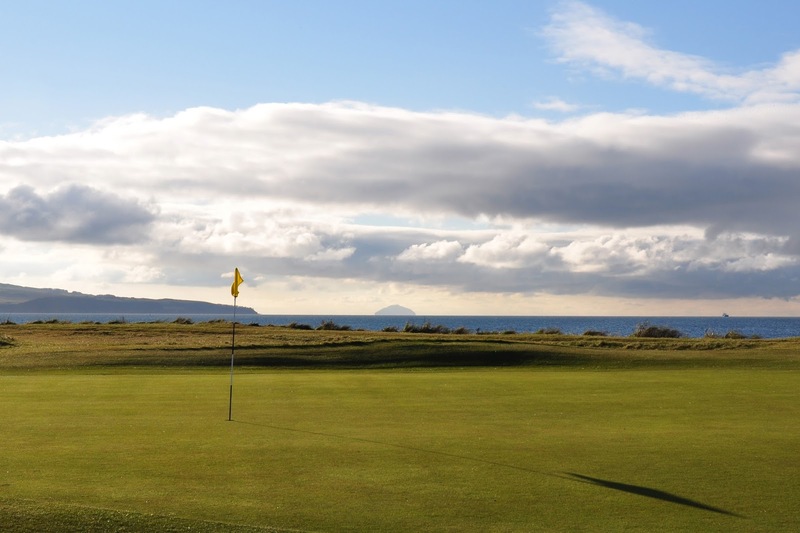 Prestwick Golf Club is adjacent to the Hotel and Prestwick St Nicholas Golf Club a short walk along the seafront. The Open Championship courses of Royal Troon and Turnberry are 10 minutes and 25 minutes by car. There are numerous courses, both links and parkland, within the greater Ayrshire district.